There have been a lot of talks about the inclusion of eSports in the upcoming Olympics. All of us gamers would want our most beloved games to be included in the grandest and the biggest sporting event that happens in the world every 4 years. I mean, FIFA actually sponsors a World Cup yearly for their own branded game. And it has been very successful if I might add. Aside from that, having eSports in the Olympics sets a precedent in the competitive scene just like what it has done for all major sports. Setting a champion. More like a world champion that will hold that distinctive title for four years. This will give a lot of eSports teams something to strive for in the upcoming years towards that said Olympics, just to dethrone the current champions. And let me tell you something, it works! The perfect example of that is again, the World Cup. Now, with all that said, let us look into the topic in depth. 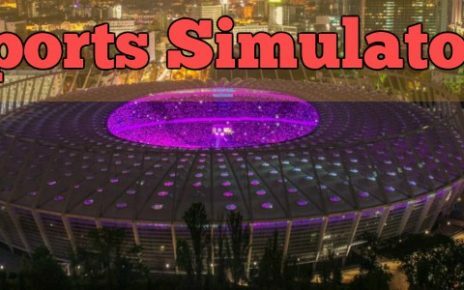 Let us talk about the pros and cons of digital sports into the inclusion of the prestigious events, and also if it is likely to happen. So sit back, relax and enjoy. There are a lot of pros about having eSports in the Olympics. The first reason I mentioned earlier. This gives a lot of teams or individuals something to strive for. To be the best gamers or teams in the category that they have picked. This will drive more discipline towards the development of these said gamers. The second good thing that will come out whenever this happens is that most of these become regulated. As of now, most gaming events are not regulated aside from the bigger event providers such as Dreamhack, Star Ladder, ESL, Intel Extreme Masters, and FaceIT. With the inclusion of gaming events in the Olympics, there will surely be an organization that will be created to regulate the said events. After all, most of the professional gamers will regularly play in these events on a regular basis, leading up to the Olympics. The third one and probably one of the important ones is coverage! At this moment, eSports events and gaming, in general, is in a niche market. If you ask any old person above the age of 40, they will most likely say “What is eSports?”. With the inclusion of gaming events in the Olympic lineup, this will bring a lot of attention to the gaming scene. With a lot of attention put into it, the more sponsors will come and show support. With these new sponsors breathing life into the scene, we will be able to see more tournaments, thus increasing the chances to watch our favorite game on the big stage. And last but not the least, the resurgence and emergence of the talent pool. As of right now, if we look into the major gaming tournaments, we only see a handful of good players and squads right now. If ever these events get included in the Olympics, there will more likely be a lot of emergence of talents from all over the world that was unheard of before. With the amassing talent pool, surely there will be a lot of teams taking them up as well and thus give the gaming scene a much more competitive nature in it due to more players coming in to play in these tournaments. Of course, if there are pros of something, there will be always cons against it. After all, these notions are two sides of the same coin. One cannot go without the other. Now let’s discuss on what these cons arise if ever this happens. First, there will be a lot of influx of gamblers on the said event. 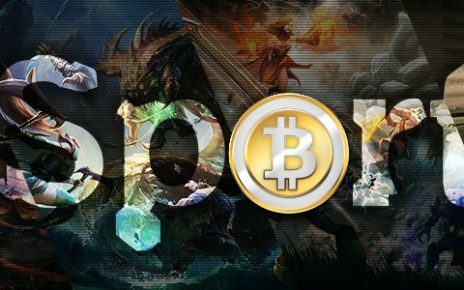 Gaming tournaments have been a hotbed of gambling, and with the inclusion of it on the major sporting event, there will surely be an influx of gaming gamblers. However, this will be a more of a problem for the bookies that are hosting these bets and not the Olympic Committee themselves. The second will be the differing wages of the players on the said teams that they play for. Since the Olympic competitions are based on the country where you are from, the players who play for international squads or organizations will most likely be playing under their own flag when the Olympics rolls around. If one of these players wins, they will most likely be paid more by their own organization than the rest of the players in their squad on the offseason. This is why we would really need an organization to be able to regulate to keep these scenarios from happening. Another con of this is the expenses of sending these players to the event. This is more of a national or a government problem, however. Sending these players to the Olympic events would most likely be shouldered by the government and should never be shouldered by the players themselves. Couple that with hiring competent coaches and staff, and this will most likely rack up a huge amount of cash that these government sporting commissions have to deal with. And lastly, the types of games that will be included. The Olympic Committee has already stated that they will not be including titles that are violent in nature. So I am very sad to say that for fans of first-person shooters, most likely Counter Strike, Call of Duty and also Rainbow Six, your games will never be on the big stage. This will also include multiplayer battle arena games such as Dota 2, League of Legends, Heroes of the Storm and also Vain Glory. 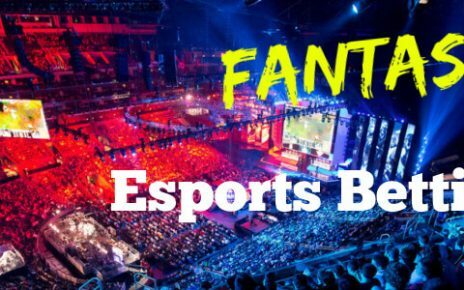 With the gut-wrenching exclusions of the most watched and the biggest gaming titles such as Dota 2, Counter Strike and League of Legends, the future for the addition of eSports, in general, is very bleak. 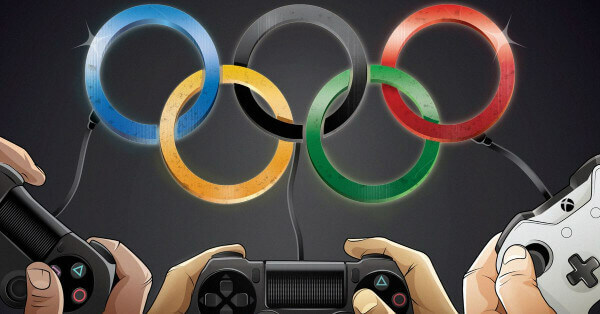 The International Olympic Committee has stated that they will not include violent games. And with the recent inclusion of some of these games in the recent Asian Games, they have concluded that MOBA and FPS titles will never be included. So what is the future of eSports then? Which titles will be included? To answer that, the most likely candidates for inclusion would be the sporting games such as NBA 2K, FIFA, Pro Evolution Soccer and also Madden. Motorsport racing would also be a good call out for inclusion, as well as other titles such as Starcraft 2 and other real-time strategy games. Fighting games such as Tekken may be a long shot, but would most likely be included with a few titles out of the question such as Mortal Kombat. But then again, we can just go on the same route that Chess did. Just stay out of the Olympic events but still continue to thrive and have a following. This is what eSports are currently doing, and while I would like to see the games in an Olympic event, I would rather they stay independent and continue to have a strong following than push and fight to go to the Olympics and alienate a lot of people thus bringing in a lot of undesirables in the scene. Hey, if Chess was successful, why can’t we?